Use daily after removing eye and lip makeup. While both of your hands and face are dry, apply appropriate amount (press 4 or 5 times) to face, massage in circular motion thoroughly, wipe off with tissue then rinse with water without emulsifying. 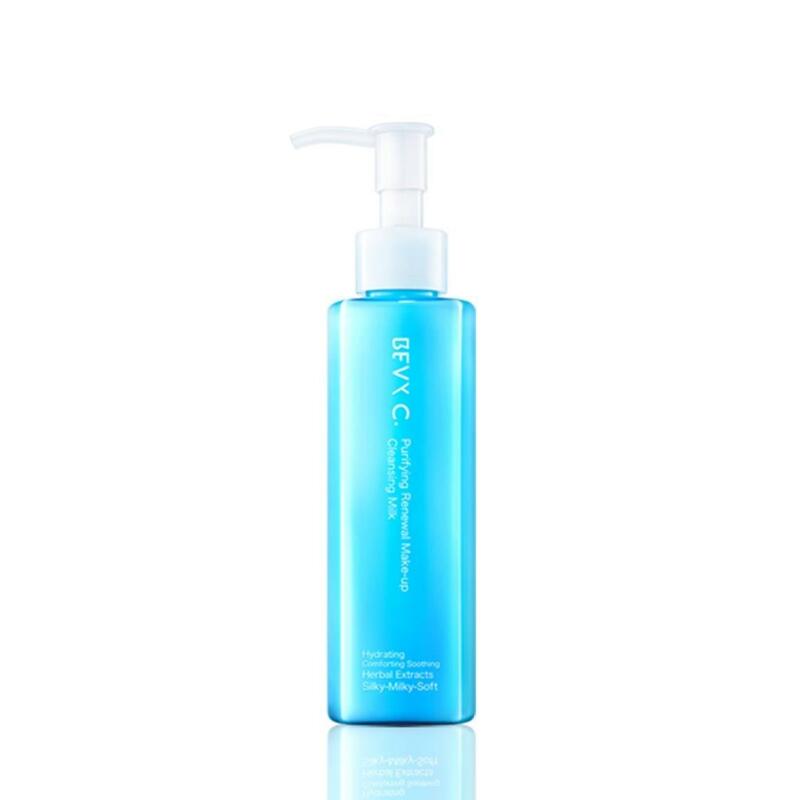 In order to achieve best cleaning effect, use BEVY C. cleansing products afterwards.